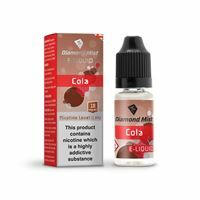 Diamond mist Cola E-Liquid really does make for a great vape. 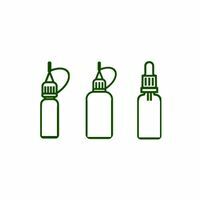 cola cubes Eliquid is a seriously accurate recreation of the childhood classic candy minus the tooth-rot. 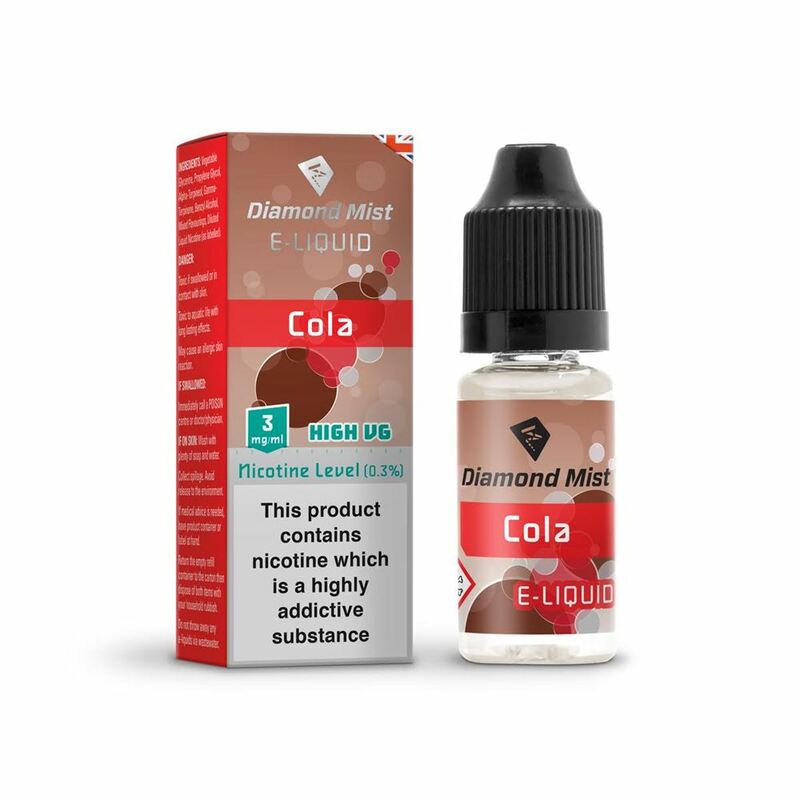 Sweet, cloudy vapour with a lasting cola aftertaste.